The acclaimed group has been performing throughout the Tampa Bay area since 2014 and have been described as “pure, tight, sensual artistry”. 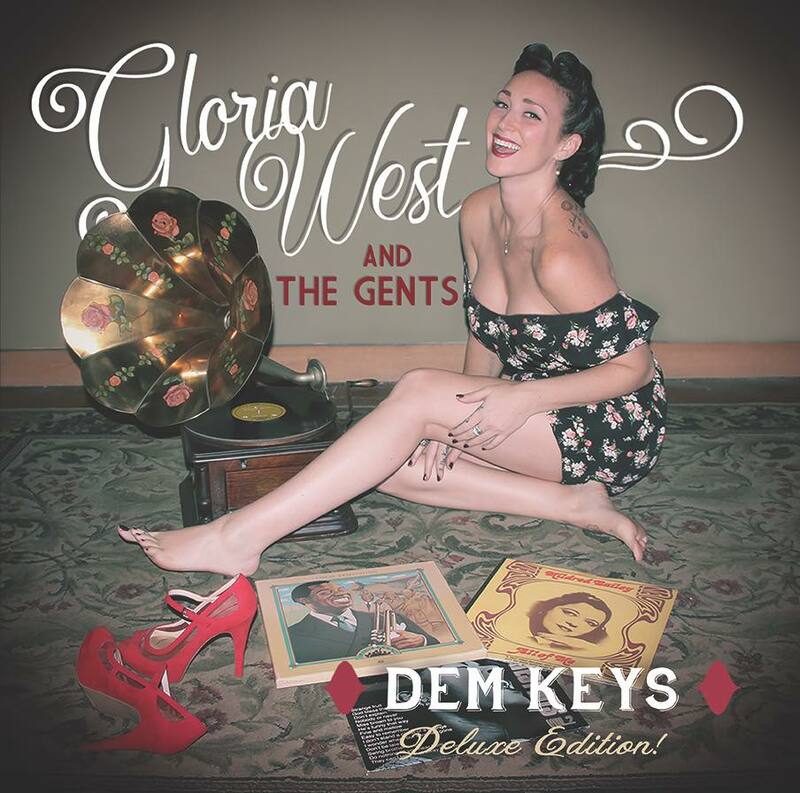 Gloria West & The Gents perform “stunning originals” with Ms. West delivering a “star-powered voice” with “vocals reminiscent of Lady Day”. They deliver originals, pop covers, favorites from the 20’s, 30’s, and 40’s, and even old-time movie classics and Disney songs, all with an old jazz feel.